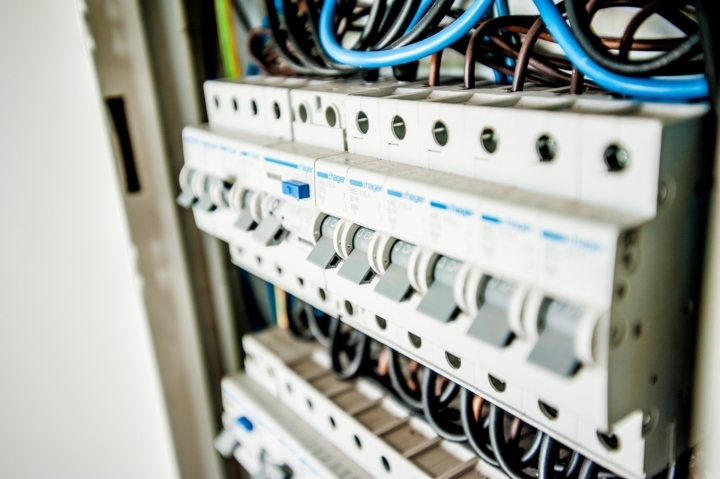 Electrical motors are wonderful devices that are used in a myriad of ways, making things easier in our daily lives as well as a wide range of industrial applications. When these gadgets fail, work often grinds to a halt till they’re back up and running, and the reasons for electrical motor failure can range from the commonplace to the bizarre. Exposure to high heat is a top culprit for all kinds of equipment failure and ranks as the number one reason for motor malfunctions and deterioration. Optimal running temperatures extend motor life, which is why they should be your first priority. In fact, most of the other possible reasons for electrical motor malfunctions also lead to the generation of extra heat. A rise of even a few degrees can cause trouble over time, and if motor windings are exposed to an extra 10° C of heat, the life of their insulation drops by half! Electric motors are often placed in enclosures to protect them from dust and contamination, but minute particles can still get into them unless the enclosures are Ingress Protected to the right standard for the equipment you use. Like any other machinery, exposure to dust and pollutants can cause damage within electrical motor parts and lead to malfunctions. Depending on the type of contaminant involved, the damage can range from component wear due to abrasion or corrosion, to interference in current due to electrically conductive particles. Sometimes, motors can draw in more current than they are designed to handle or be affected by current surges as well as over-voltage or under-voltage, so installing Variable Speed Drives that can handle power surges is a good idea. Power supply issues are a common cause for electrical motor malfunctions since pulse width modulation and high-frequency switching cause harmonic currents. These can, in turn, lead to distortion in voltage and currents, and thus reduced motor life and efficiency due to overheating, overloading and other malfunctions. Moisture can damage insulation and varnish in any electrical component, but in the case of motors, the damage can be extreme. When pollutants in the air combine with moisture, they can form extremely corrosive substances that shorten the motor’s life! 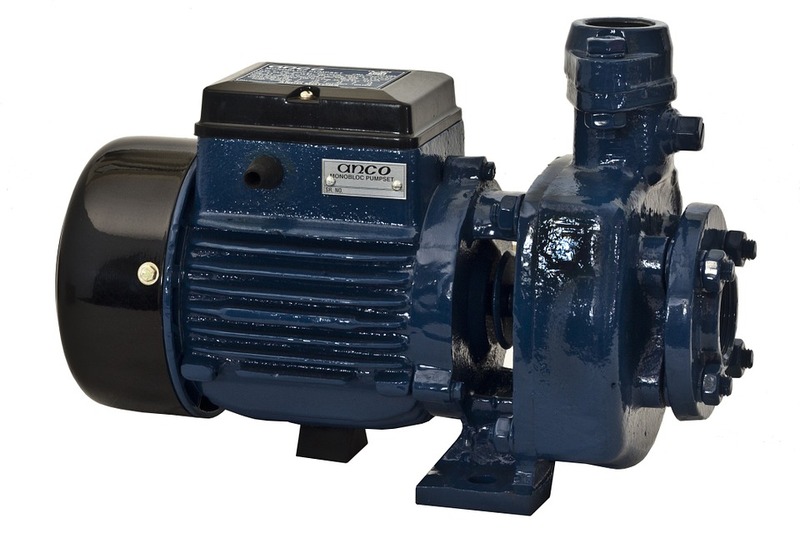 Motors that are inactive for long periods of time should be kept warm, otherwise, they will drop near the dew point temperature and fall prey to the lethal moisture-and-dirt combination. In addition, you should maintain under-80% relative humidity even when they’re running, to reduce the risk of corrosion and damage, and extend their lifespan. It’s essential to lubricate electrical motors properly, but this is easier said than done. For the most part, improper lubrication can occur even when you’re being careful since it’s getting it right is a balancing act that comes with experience. There’s more to it than just how much lubricant you’re putting on. Consider the frequency of lubrication, the kind of lubricant used, possible contaminants, etc. You also have to consider anti-wear and oxidation resistance in addition to consistency, viscosity and other common factors, especially if you’re mixing materials. Using your electrical motor in the manner suggested by the manufacturer is key, especially in terms of correct operating conditions, regular maintenance and timely inspections. Typically, none of these issues work to disrupt motor functioning alone, and you’ll normally find more than one when malfunctions occur, so keep an eye out for any unusual activity! D&F Liquidators’ has been serving the electrical construction materials needs for more than 30 years. It is an international clearing house, with 180,000 square facility located in Hayward, California. It keeps an extensive inventory of electrical connectors, conduit fitting, circuit breakers, junction boxes, wire cable, safety switches etc. It procures its electrical materials supplies from top notch companies across the globe. The Company also keeps an extensive inventory of electrical explosion proof products and modern electrical lighting solutions. As it buys materials in bulk, D&F is in a unique position to offer competitive pricing structure. Besides, it is able to meet the most discerning demands and ship material on the same day.